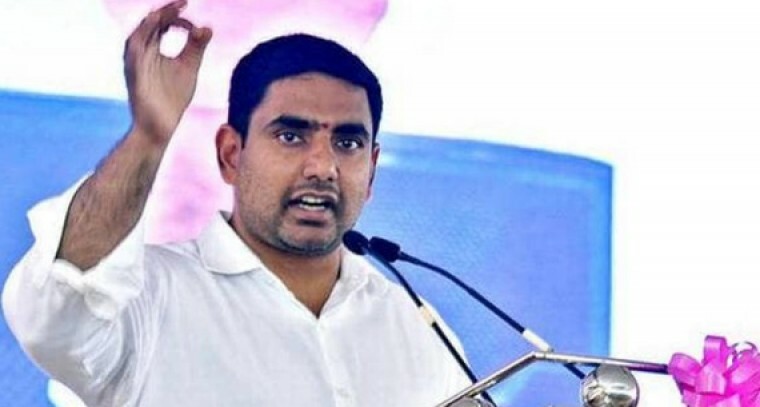 AP IT Minister Nara Lokesh will participate in the WEF annual meeting 2019 at Davos, Switzerland from 22 to 25 January. Minister Lokesh will lead the state's delegation in the meeting. AP CM Chandrababu Naidu has canceled the trip and sending his son on his behalf to Davos. Due to ongoing political developments in the state, and with hectic party works Naidu has decided to stay back in the state. Lokesh will explore all possibilities in promoting AP as an investment destination. He will be speaking in 12 sessions and will attend high-level meetings with CEO's and other eminent personalities during the summit. The delegation will include Minister Yanamala Rama Krishnudu, Principal Secretary (Health) Poonam Malakondaiah, Adviser to Govt of Andhra Pradesh (Agriculture) T Vijay Kumar, Principal Secretary (Energy) Ajay Jain, APEDB chief executive officer J Krishna Kishore, Secretary Industries Solomon Arokiaraj, APIIC vice chairperson and MD Ahmed Babu, Secretary, I&PR Ramanjaneyulu and Adviser to Health department Dr Jitendar Sharma.